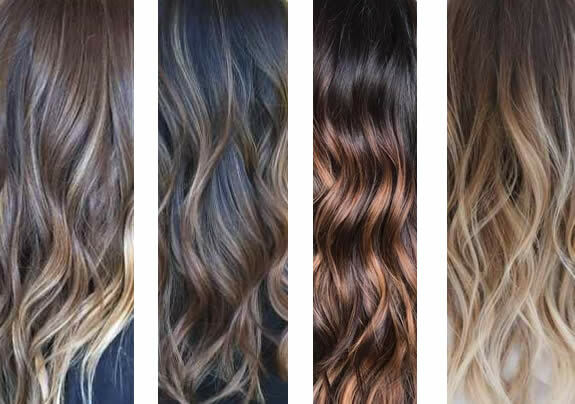 Balayage is actually a technique that allows the colorist to create a wide range of looks. Balayage is a French word meaning to sweep or to paint. It allows for a sun-kissed natural looking hair colour ? similar to what nature gives us as children ? with softer, less noticeable regrowth lines. The principal idea being less is more when creating soft, natural looks. Prices starting at $175.00 !!! One of our Goldwell certified color specialists will set a final price depending on length and density of the hair being treated.